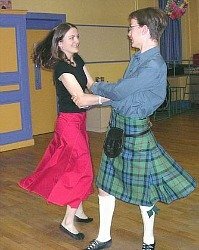 The Ecossaise is a type of dance in a Scottish style, it particularly featured as one of the many types of contra dance which were popular in late 18th century and early 19th century. It was popular in France and Great Britain. The dance is in a quick 2/4 time. A double line of couples, men facing the women, is the starting position of the dance; as each of the figures of the dance is executed the couples progress towards the head of the line. The ecossaise usually has significant dynamic contrast, that is loud sections are closely followed by softer sections and vice versa. They sometimes have a central tune, with subsequent strains some of which closely resemble the original tune. 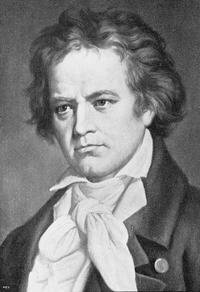 Being that the origins of the music was in country dancing, as were all contra dances, there is an energetic dynamism which undoubtably the aristocrats of Europe found as a delightful variation to their formal minuets! 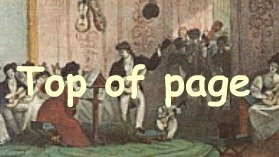 Sheet music at this page!